While staying on theoretical ground, this book is foremost a visual guide. 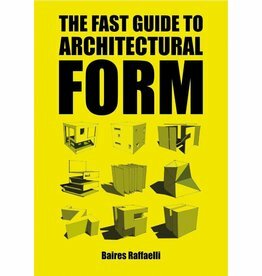 It’s practical and guides you to the basic forms and shapes in architectural planning and design. 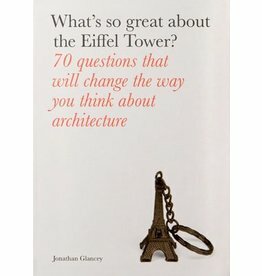 What's So Great About the Eiffel Tower examines the critical legacy of both well known and underappreciated highpoints in the history of world architecture. 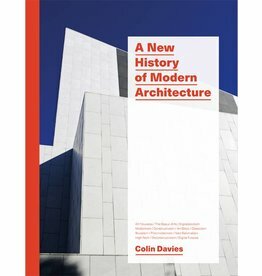 This book embraces all of the important architectural movements and influences of the twentieth and twenty-first centuries.